For the first time in new Mosaic Stadium, every home game will now feature unique themes and entertainment with 10 theme days this season. In addition to fan favourites, Canada Day/Home Opener, Thursday Night Football, Family Day and Labour Day Classic are six new themes; Riders R Back, Sasky Saturday, Country Day, Saturday Night 80s Party, Community Appreciation Day and 13th Man Appreciation Day. This year, the Club is launching the Riders Halftime Summer Concert Series taking place across five games throughout the summer, beginning July 1st Canada Day/Home Opener and ending September 1st with our Labour Day game. Recording artists from Saskatchewan and across Canada including Big Sugar, Tenille Arts, and Bombargo will perform with two more to be announced shortly. Every game will also now feature the Pil Country DJ presented by Molson Coors, to entertain and help drive Rider Fan energy throughout the game! The Coors Light Party in the Park kicks off on June 6th and starts three hours before every game, complete with great food, music, entertainment, and prizes. It will feature a family friendly kids’ zone, football drill area and performances from the Rider Entertainment Teams including DJ, 620 CKRM Pep Band, Drumline, New 620 CKRM Cheer Team, and of course Gainer. “The best fans in the country deserve the best game day experience in the country. That’s why we’re coming together at Mosaic Stadium with our Partners to give Rider Nation the best live sports entertainment possible,” says Anthony Partipilo, Chief Brand Officer. Starting today, April 10th at 9:00am, new Flex Plans are available making it even easier for fans to plan their games by customizing to game days and theme days they want to attend. 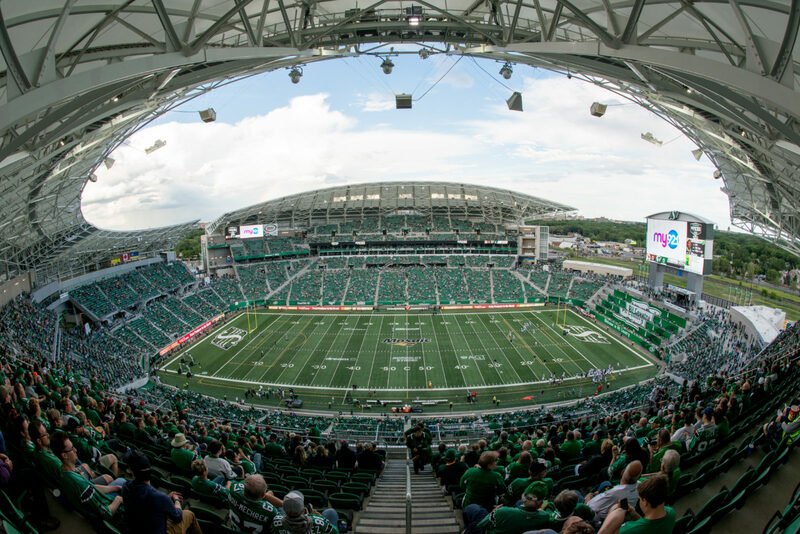 For the first time, one click allows fans to purchase a Flex Plan of six tickets to a group of games such as the Riders Halftime Summer Concert Series or a 6-pack to Pil Country which gets you access to the province’s best patio experience. 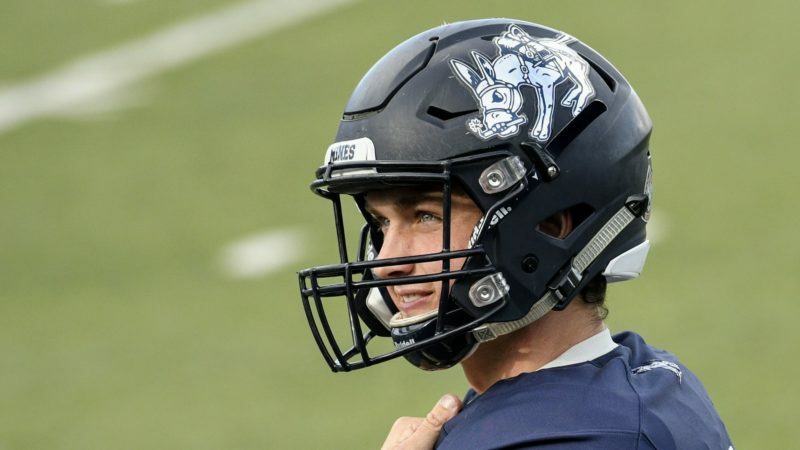 Don’t miss your opportunity to welcome back the team and officially kick off the 2019 season and experience the new game day entertainment. Pre-Game Ceremony and Halftime Summer Concert Series Kick-Off including the unveiling of Canada’s largest game day flag. Half-time performance by Big Sugar. First-ever game celebrating the very best Saskatchewan has to offer. Halftime performance by Weyburn’s own Tenille Arts. Fans are encouraged to dress in their favourite country outfits, enjoy country music and entertainment starting at the Coors Light Party in the Park and running throughout the game. Half-time performer to be announced soon. The popular TNF is back with halftime concert series featuring soon to be announced major Canadian performer. Family Day is back for its second season and featuring Family Channel characters. Special Ceremony honouring our 2019 Plaza of Honour Inductees. One of the most popular games all season, the Labour Day Classic returns. Halftime performance by Saskatoon’s own Bombargo. As we celebrate the 30th anniversary of the 1989 Grey Cup championship, fans will enjoy retro fun all game long featuring the best of 80s culture, music & fashion. The game is dedicated to our great community members and heroes. Recognizing outstanding recipients of the Cameco Riders Touchdown for Dreams program. Honouring members of our Canadian Armed Forces. This is the team’s opportunity to thank and honour Rider Nation for their incredible support. One lucky fan will drive away with a new vehicle from Founding Partner Capital Auto Mall. 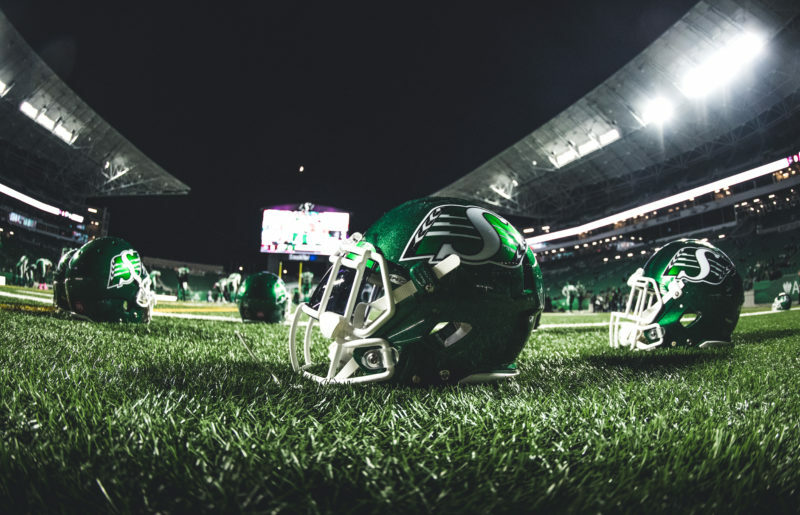 For more information on Game Day activities and to purchase new 2019 Season Flex Plans, fans can visit www.riderville.com or call our Ticket Office at 1-888-4-RIDERS.